As artists must develop over time, and they do this by examining and exploring the implications and ramifications of their personal vision of existence. In other words, they explore their philosophy of life. When the artist combines this activity with their view of a particular branch of the arts - per instance making new music - what emerges is their artistic vision; the artist’s preferred subject matter and style. The combination is sometimes so unique that the artist’s works, whatever they may be, are instantly recognizable. 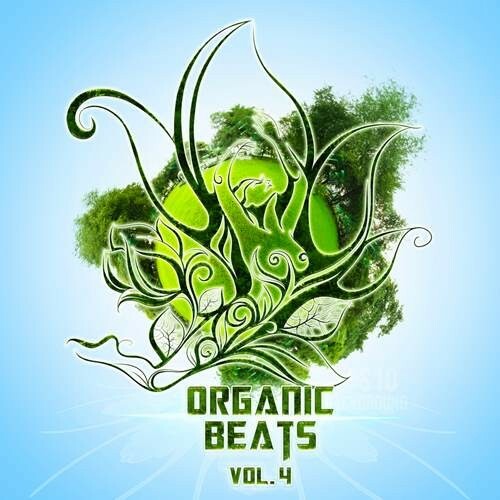 Organic Beats Vol. 4 will be the last release of the Series. Check it out for the 3 previous volumes. Enjoy!